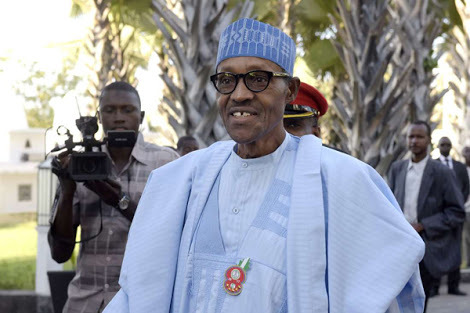 President Muhammadu Buhari and his anti-corruption fight might have hit anothee dent after a governor from the party was reportedly caught on tape collecting millions of dollars in bribe. As you read this, a Nigerian governor from one of the North West states has been caught on spy camera receiving kickbacks in hard currency for various projects executed by his administration. The governor, who is gunning for his second term on the platform of ruling All Progressives Congress, APC, is another Farouk Lawan, with damning evidence of corruption against him. In one of the clips, the reporter watched how the governor, who appeared without a cap, took note of the names of contractors who paid the kickback and later tucked the bundles dollar notes into his kaftan side pockets and trousers pockets. Upon confirmation of the authenticity of the videos, DAILY NIGERIAN gathered that the clips would be taken to President Buhari.